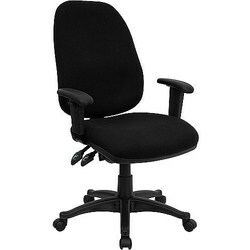 Due to our immense capability in this work domain, we have brought forth a huge variety of Adjustable Chairs. Our wide range of premium quality chairs that are designed to give complete support to the body making the working process more easy. 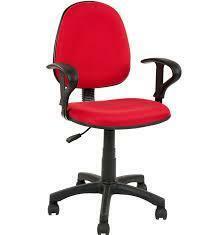 These are offered with check color design that give attractive look at any office.